Congratulations on your decision to become a home owner. What an exciting time this can be. Finding a home inspector you can trust can give you piece of mind about your potential purchase. It’s no secret, we want to be the company that earns your trust for something so important to you as this. 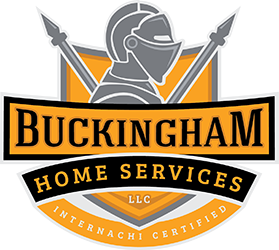 At Buckingham Home Services, our goal is to provide you with information you need to make an informed decision about your potential purchase in a way that you can understand. At the end of the inspection you will have a complete understanding of any immediate major issues and their implications, items that need repairs and issues that should be monitored. All inspections include a walk around and verbal explanation of our findings. Our comprehensive written report with color photographs will be delivered within 24 hours after the inspection. And while we hope to answer all your questions on the spot, we realize that new questions may arise down the road and we welcome the opportunity to answer them. Gladly serving all of the DFW metroplex and surrounding communities. 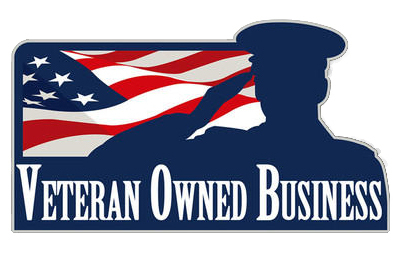 Copyright © 2019 BUCKINGHAM HOME SERVICES, LLC. All rights reserved.